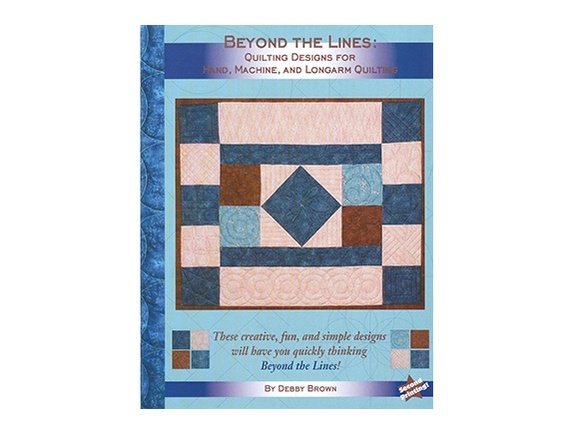 Book by Debby Brown, HQ National Educator and award-winning quilter. Develop your skill through simple, creative, and effective stitching. Nine pattern groups to discover, featuring expanded designs, with step-by-step instructions. If you’ve ever looked at a quilt and wondered what quilting designs to use, this is the resource for you!